Autistic boy used BlackBerry to tell his Mom he wanted to die? | BlackBerry Blast! BlackBerry Blast! > News > Autistic boy used BlackBerry to tell his Mom he wanted to die? Autistic boy used BlackBerry to tell his Mom he wanted to die? A nonverbal autistic boy used a BlackBerry to communicate with his Mom. 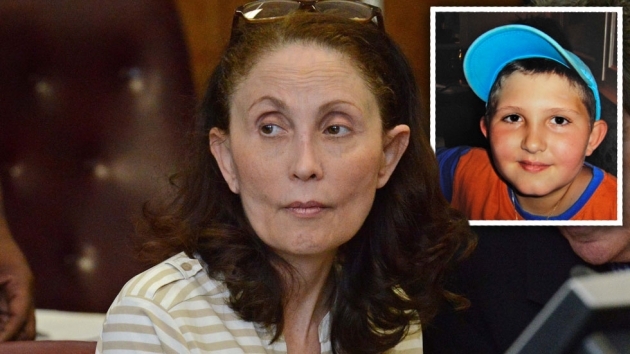 Gigi Jordan, a socialite and former pharmaceutical millionaire is on trial for killing her son via a drug overdose. Ms. Jordan testified Thursday that her son told her he wanted to die by typing on a BlackBerry. Some are apparently suspicious of the messages and think Jordan may have typed them in herself. Jordan denied that she typed all the messages herself. This is obviously not the kind of marketing that BlackBerry wants, but it does say something about our digital culture. If indeed the boy did type those messages, we may never have known his true thoughts without the BlackBerry. Hit the source link below to read the whole story.